This year has been amazing for Majors Accountants in Hull; we would like to thank our new and existing clients for making it a great year! 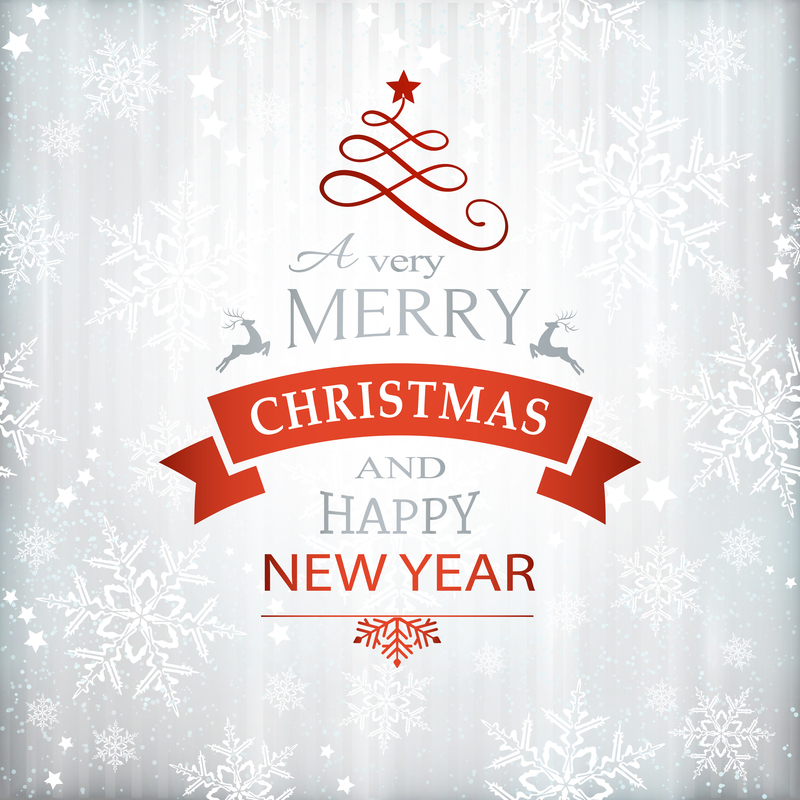 All of our team would like to wish you a very merry Christmas and a happy new year. Let’s start 2019 with a bang by enjoying a long relaxing break to end the year.